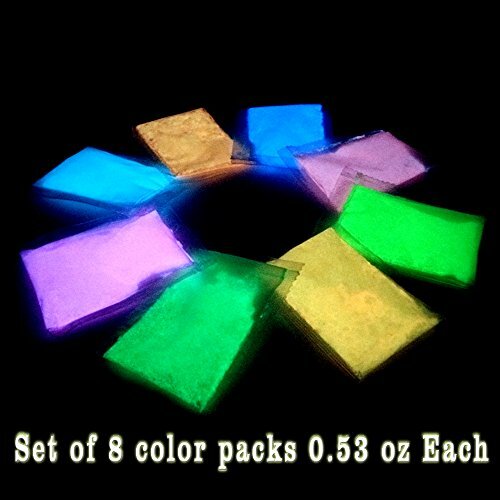 Glow in the Dark Bath Bomb Recipe - With a SURPRISE! 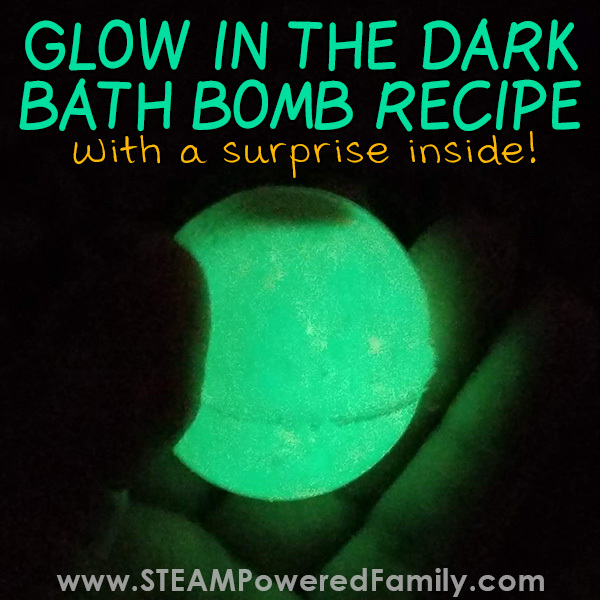 Glow in the Dark Bath Bomb Recipe – With a SURPRISE! 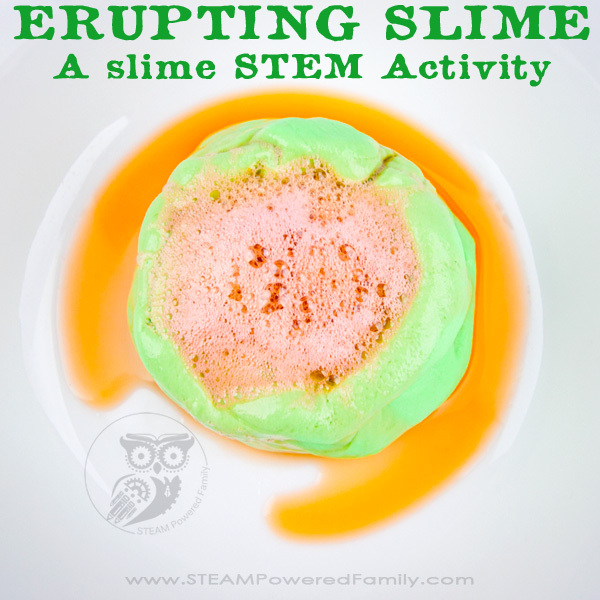 Making bath bombs is a fantastic activity for kids. It provides some wonderful, real life chemistry, plus kids love bath bombs. Whether they make them for themselves or to give as a wonderful kid made gift, bath bombs are the bomb! This new bath bomb recipe is our favourite yet. 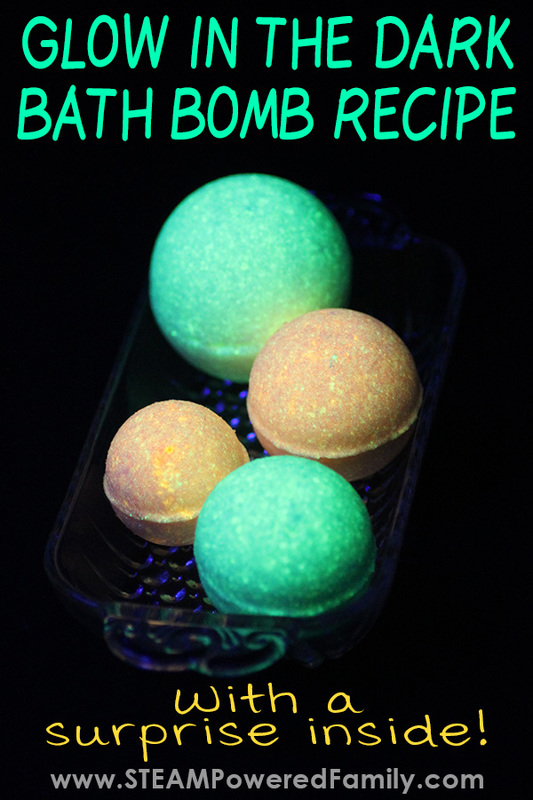 This time we created a Glow in the Dark Bath Bomb Recipe that has a surprise you don’t want to miss! 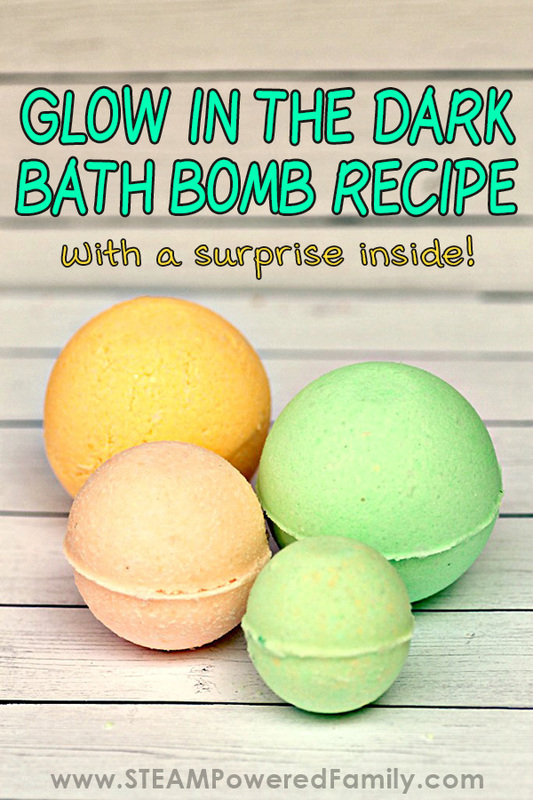 GLOW IN THE DARK BATH BOMB RECIPE WITH A SURPRISE! It’s no secret that for us making bath bombs are one of our favourite ways of embracing STEAM. We are using math to work out the recipe portions. There is some fascinating chemistry behind why bath bombs fizz. Plus we have made some really creative bath bombs! From the gorgeous swirling colours in our mermaid bath bomb recipe, to our nerdy awesome Golden Snitch bath bomb recipe, making bath bombs is a great creative project. Are you new to bath bombs? Maybe you have never heard of them? Let me tell you, they are so much fun. They are these balls that you add to your bath water. They react with the water creating a bubbly, fizzy reaction that is wonderfully calming and a great sensory experience. Bath bombs can also have incredible fragrances and ingredients to help sooth your skin and give you an indulgent bath. Kids really, really love the fizzy fun of them. But even adults love them for their enjoyable and luxurious qualities. 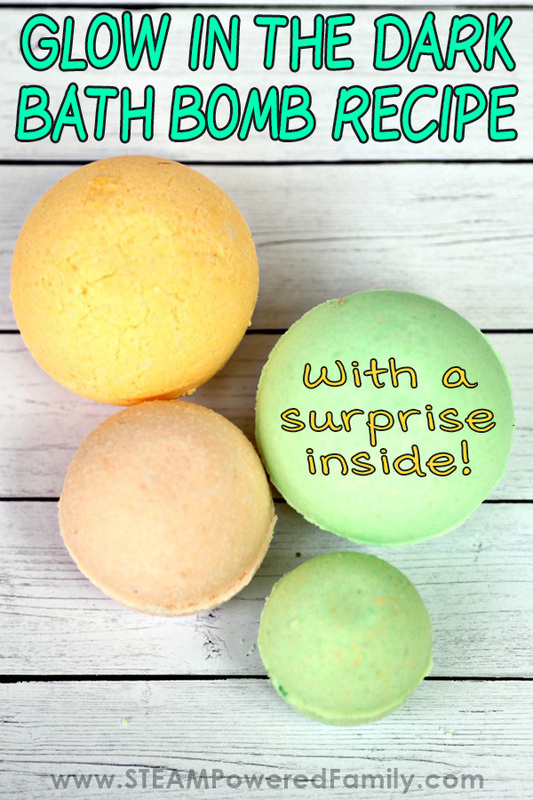 Today’s bath bomb recipe is a crazy fun kids bath bomb! 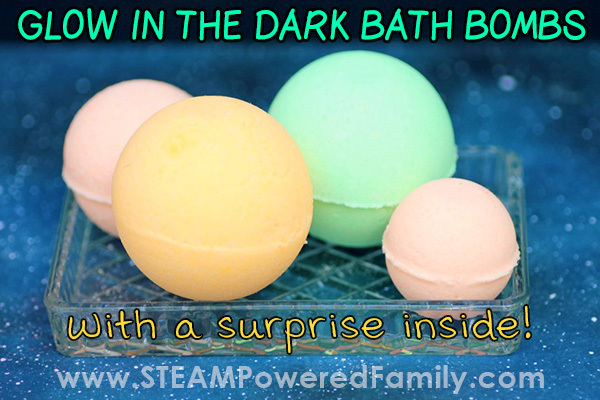 We created a Glow in the Dark Bath Bomb in a variety of glowing colours, but the best part, that had my kids giggling uncontrollably at their pure joker genius, was the surprise inside! Curious what it is? Check out our video to see! What I love about making bath bombs with the kids is that it has it’s challenges, it is not simple. But it is easy… if you follow the directions carefully. Attention to detail is key. And that is something important for my young scientists and thinkers to learn and master. 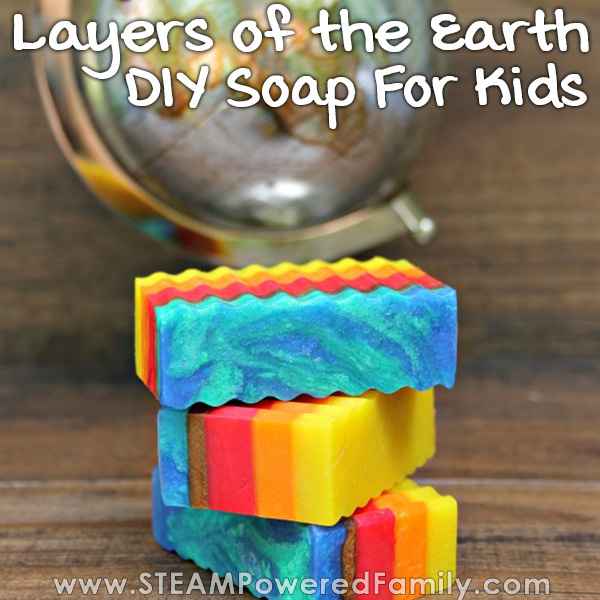 My kids also love using bath bombs, and this saves me a ton of money and gives them a fun and productive project. There is something so satisfying about making something successfully that most people would only consider buying at the store. It’s these kinds of skills that will help my kids when they want to start side hustles down the road. Nothing is impossible for them. They can learn the skills necessary to create what they want, even if it seems hard or even impossible. Perhaps a Bath Bomb business is in their future! Pro Tip! We used the left over spiders from our Spider Soaps! 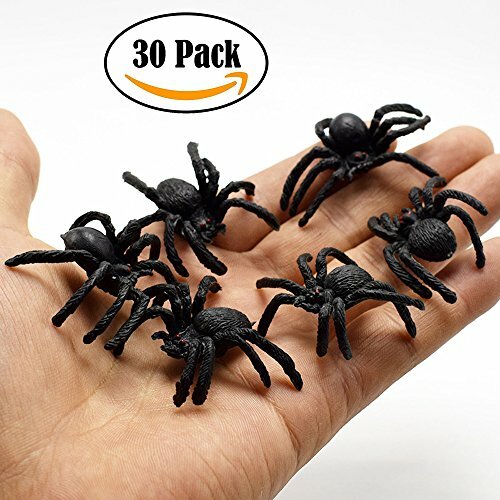 Why not make it a spider week? 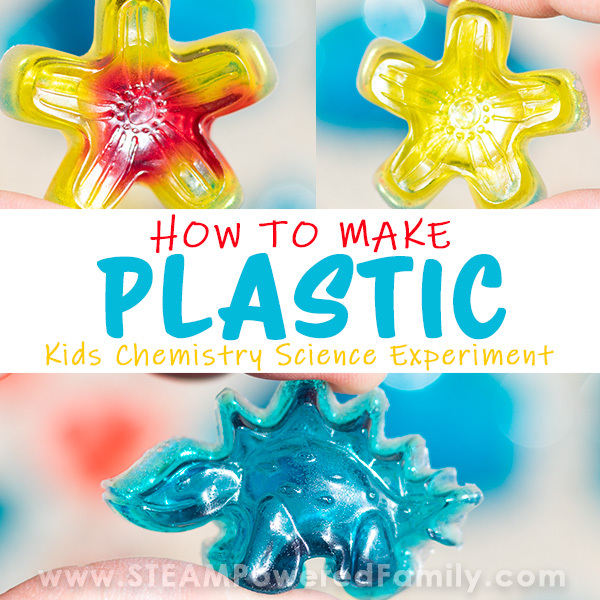 In a large mixing bowl, add baking soda, citric acid, and cornstarch. Add coconut oil. 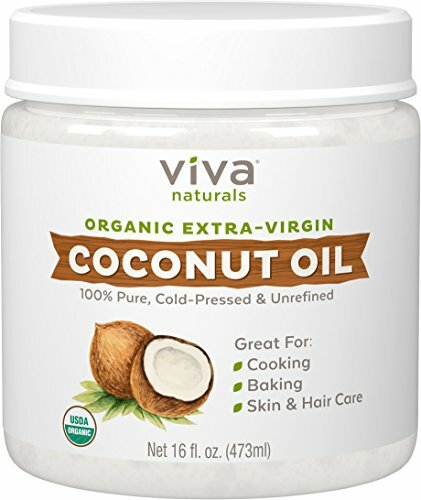 You want the solid coconut oil. Mix the ingredients together. I use my hands to get it nice and mixed, but you can use a spatula, whisk or spoon as well. 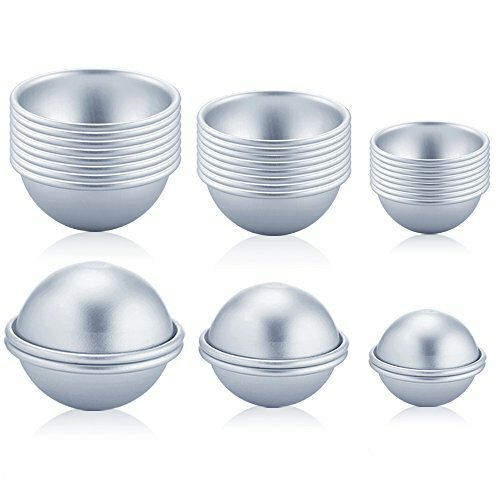 Evenly distribute the dry mixture into each of the 3 bowls. Now add the lime essential oil and green powder to the first bowl. Mix thoroughly. Take a bath bomb mold and fill one side about halfway with the mixture. Now add a spider and press it gently into the mold and cover with more bath bomb mixture. Take the other half of the mold and fill with the green mixture. Press both sides together, using a twisting/grinding motion to get rid of any excess mixture. Repeat steps 8-16 with the lemon essential oil and yellow mica powder and the patchouli essential oil with the orange powder. Leave molds overnight to harden. Gently tap each side and carefully remove the bomb. For the best glow let the bath bombs charge in bright light for approximately 30 minutes before use. Drop one in the bath when ready to use. Turn down the lights to see the glow. Then watch as the spider “crawls” out of the bath bomb! There are a few things that can cause issues while making bath bombs. Here are some tips to overcome those struggles. This is the number one struggle I hear from people. If you live somewhere with high humidity or it is a rainy day, the bath bombs will take moisture from the air and start reacting. To counteract this, reduce the amount of liquid used in the making of the bath bombs and, if at all possible, chose a drier day to make them. If you notice them fizzing after you make them, , ensure they are stored in an air tight container. You can also wrap them in plastic wrap to keep the moisture out. The puffing up is also a result of too much moisture, so reduce the amount of water to reduce puffing up while they are setting. On the other hand, if your bath bombs are too crumbly and not holding their shape, you will need to add a little bit more water. The key ingredients in our recipe that cause our fizz are baking soda and citric acid. 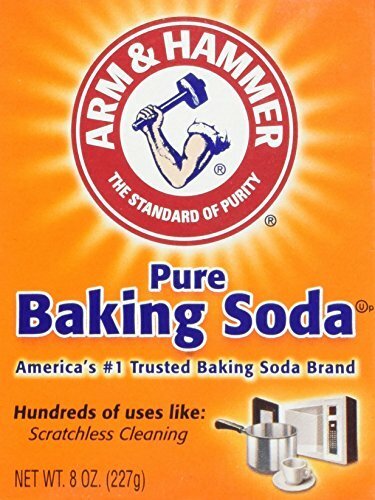 From our previous chemistry studies we know that baking soda is a base and citric acid is obviously an acid. When a base and an acid are combined, we get a reaction. Just like in our Naked Eggs Experiment, Dino Eggs and Bottle Rockets. With bath bombs we need one more ingredient to make the reaction happen, and that’s water. In our previous experiments we often use vinegar as the acid. Vinegar already has water in it, so there was no need to add water too. 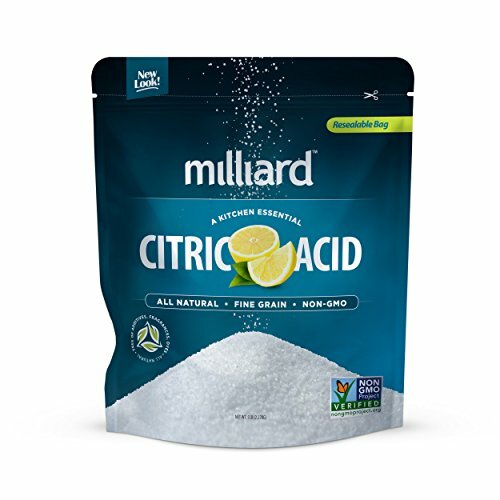 When baking soda and citric acid are mixed then placed in water, they undergo a chemical reaction. The bubbles that make the bath water so fizzy are carbon dioxide gas. 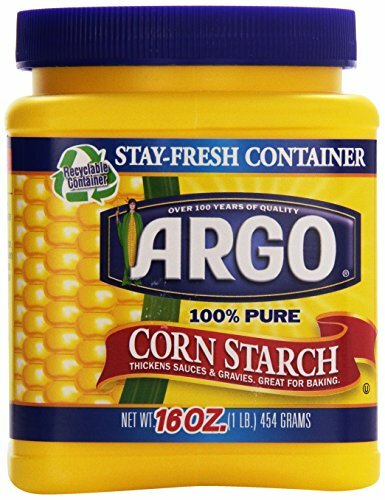 Another important ingredient in our reaction is cornstarch. The important roll of cornstarch was discovered in our study of Baking Soda vs Baking Powder where we learned that cornstarch is the stabilizing agent in baking powder. It serves a similar roll in our bath bombs, keeping the reaction stable until it is time to fizz! We spent a lot of time talking about the science behind things that glow in the dark in our Glow in the Dark Oobleck experiment. Glow in the dark pigment powder works through a process called luminescence which is caused by chemicals called luminescent phosphors. For this glow to work it needs to charge in the light. Let the bath bombs charge in bright light before turning off the lights. This will charge the luminescent phosphors. You will have the brightest glow when you first turn off the lights, then it will fade. You can “recharge” the glow simply by turning on the lights again for a minute. 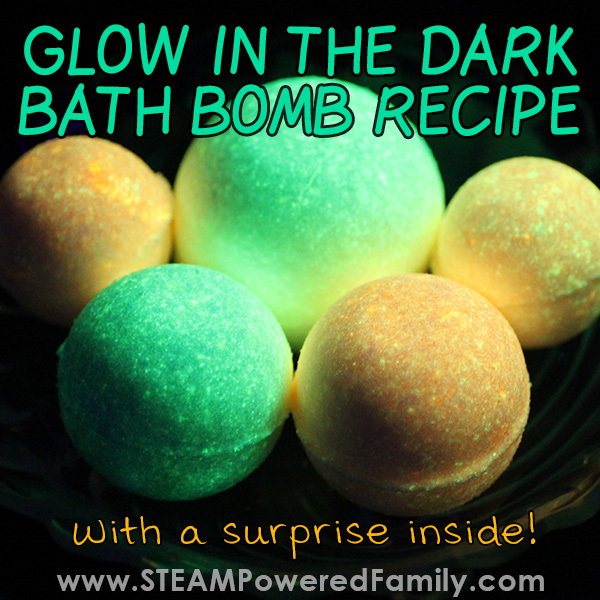 Now you can see why we love not only using bath bombs but making them with kids. They make a fantastic STEAM project!